Set out the olive tray, grab some crushed ice. 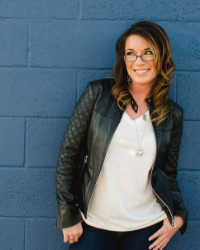 It’s time for a blog party. The kind where we hand you an Old Fashioned as you walk in an offer you a cocktail weenie. There’s pearls and proper ties and a lingering scent of cigars. The music is low and the lights are dim. The hostess still wearing a proper apron. 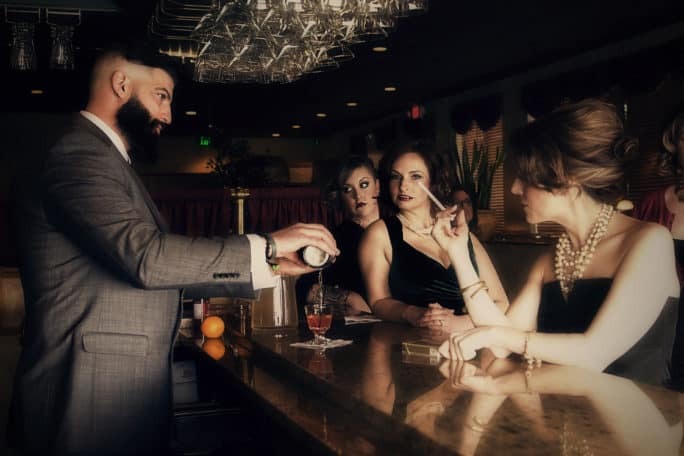 Take yourself back in time and enjoy a Mad Men themed party just in time for the preview. How often do you throw a real knock out of a party any way? What a perfect excuse for a shindig where you invite all of your bests over to sit back and enjoy a little company. 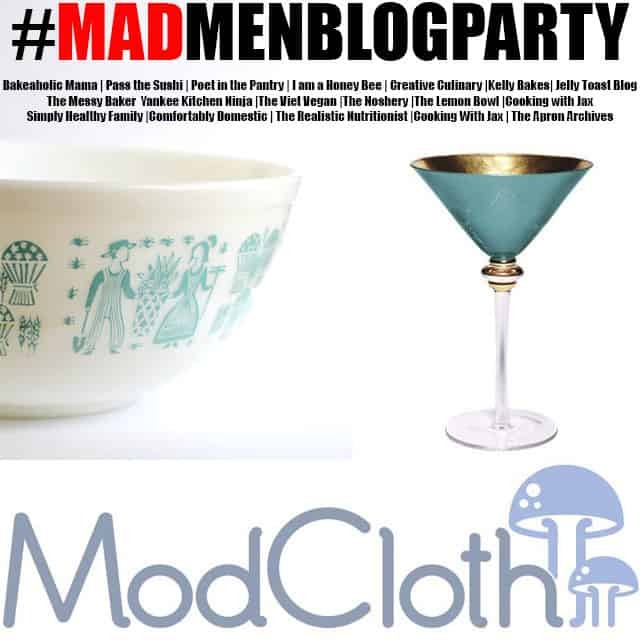 Slip into something vintage, bust out the fine china and stemware, join us for our #MadMenBlogParty ! I’d love to see pics of the wonderful cocktails you join in and create too! If you join in, raise a glass and share them on my Facebook page! Now skim below to check out all the other blogs and sweet prizes you could enter to win while celebrating with us. Cheers, Darling. Wanting to recreate a vintage cocktail that stands up to the test of time? 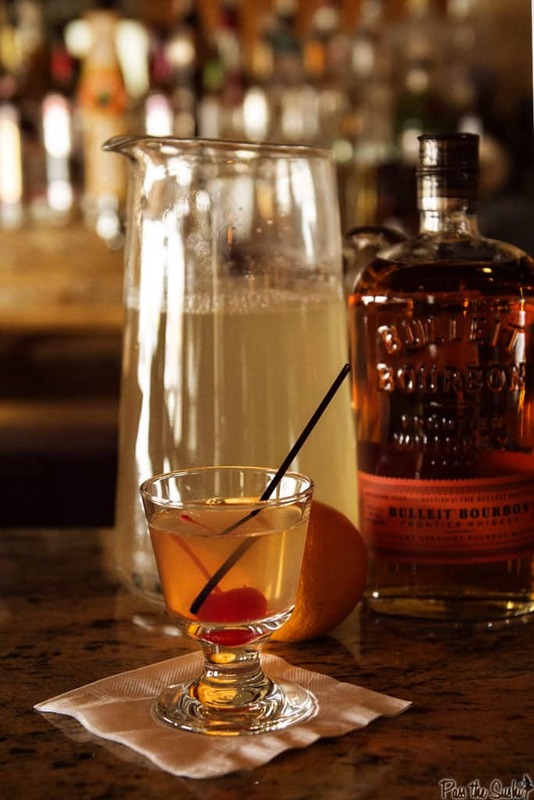 The Whiskey Sour is the perfect classic cocktail for all of your party needs. 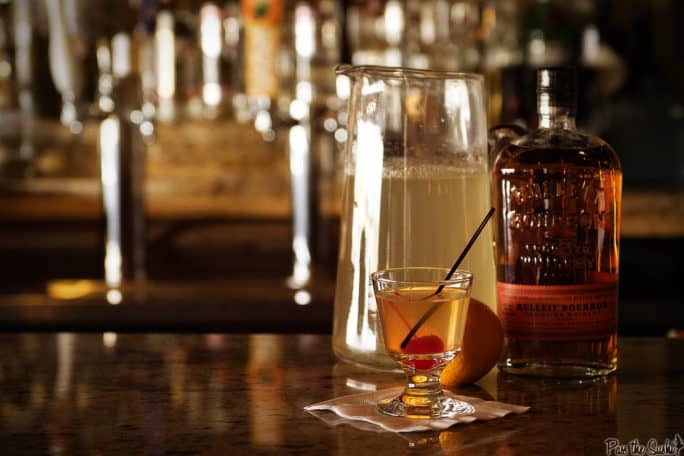 In a proper old fashioned glass, pour the whiskey and sour mix over the crushed ice. Stir gently to mix. Garnish with a maraschino cheery for that proper vintage feel (or just because you like cherries). Sip slowly and enjoy. 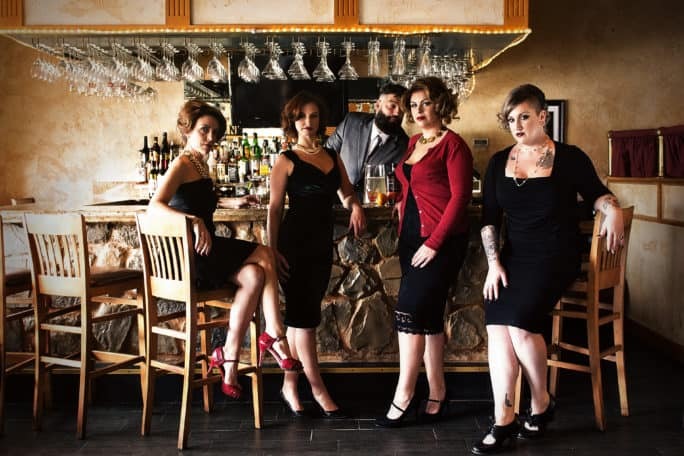 Special thanks to the lovely women of Gloss Salon #GlossGirl – hair make up and models, and Valle’s Fine Italian Steakhouse in Delaware for the location. More images from this set will be online soon at my photography site. 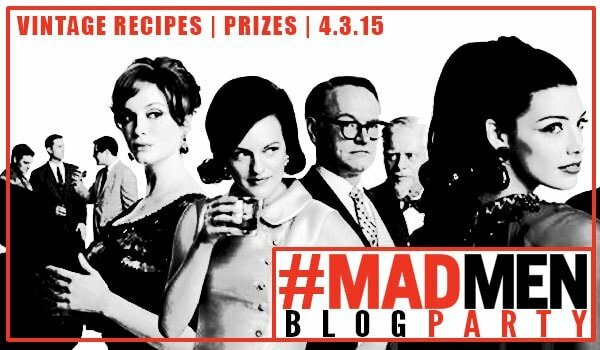 Join us for a #‎MadMenBlogParty‬! i want to party with you!! Don of course! But I like lots of the characters so much. I will miss them all when this is over. These photos are off the charts!! The photos are AMAZING! I love how much you got into this — not to mention that you made one of my all-time faves. Mmm whisky sours are a favourite, and you make it look extra classy and not like the cheap night drinks I get when I go out with my friends XD Love your badass vintage photoshoot! OMG, I love your photos for this post! (Then again, I always love your photos! But these are just extra special awesome sauce!) You’ve turned our virtual party into a fancy, IRL shin-dig! Oh man, I want that pitcher full!!! And those photos are beautiful!! Now, this looks like a fun time! I wish I had a reason to get dressed up Mad Men style! They really knew how to wear an outfit and sip a drink….yours looks perfect! OMG these pictures, the dresses, the hair, the location!! LOVE everything about this! Great job! This is my Mom’s favorite drink of all time! What a fun blog party! I celebrated the return with a Manhattan, of course, because it is what I do. And it always makes me happy. Great line up of classic cocktails here!